The big dispute between former Pakistan Cricket Team Captain Shahid Khan Afridi and Pakistan Cricket Board (PCB) has still not been resolved yet however statements by both parties against each other are stopped for now. 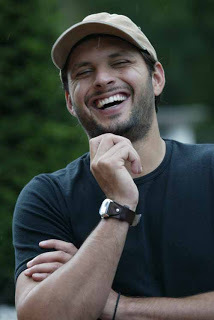 Shahid Afridi has decided to take path of law to win war against PCB. He has sent letter to PCB after advice of his lawyer. Shahid Afridi has also meet Chairman of Peoples Party Bilawal Bhutto who is also son of Pakistani President Asif Zardari in London where he talked about need of improvements in Pakistani Cricket.